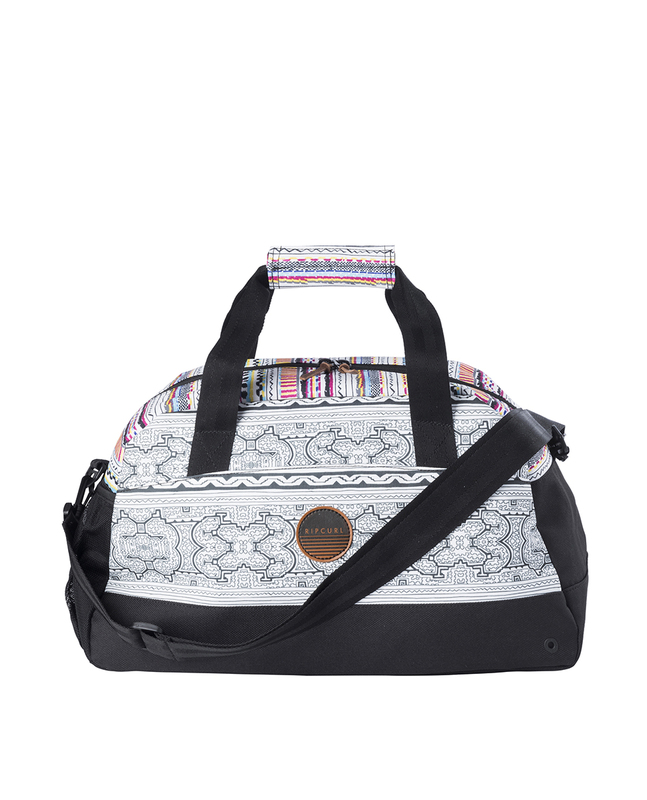 The Gym Bag Mai Ohana is a great small duffle bag for women, designed to hold up to 30 litres of content - perfect for an overnight trip. 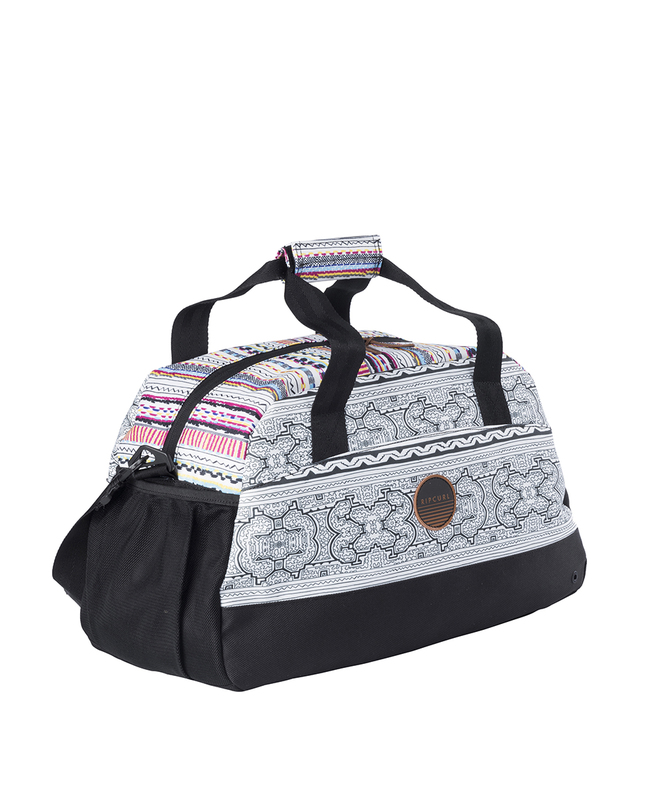 Fitted with a deluxe shoulder strap, carry handles, a large easy access opening, an external zip pocket, and more. Plus, it fits as a carry-on for all flights!